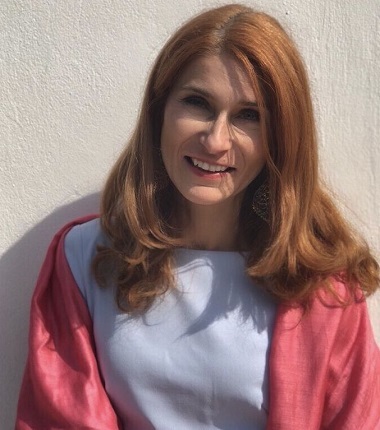 Dr. Oana-Claudia Deleanu is PhD in Pulmonology, with the thesis „Peculiarities of Evolution under CPAP Therapy in Patients with OSAS and Arterial Hypertension, Including Resistant”. Following her formation as doctor at the National Institute of Pulmonology (specialist since 2007, senior since 2011), she obtained the position of universitary assistant at “Carol Davila University of Medicine and Pharmacy” in 2008 and the position of lecturer in 2015. Since 2007, she has been working at the National Institute of Pneumology’s Sleep Laboratory as volunteer. In 2014 she has obtained the ERS certified diploma as sleep expert, as well as other diplomas such as “Competency in Somnology, level I and level I+II” (2013) and “Noninvasive Ventilation (2015)” authorized by Romanian Ministry of Health (based on European trainings). Since 2008, she has been actively participating to multiple national and international conferences and she has been the author/co-author of over 200 presentations and 95 national and international specialized publications, including book chapters, most of them related to the sleep pathology. The main interest of Dr. Oana-Claudia Deleanu is related to the effect of CPAP on cardiologic features in patients with (resistant) hypertension and obstructive sleep apnea, but also o the clinical aspects related to smoking effects on sleep. In regards to the above-mentioned, she has been a constant member of different research teams involved in national or international projects. 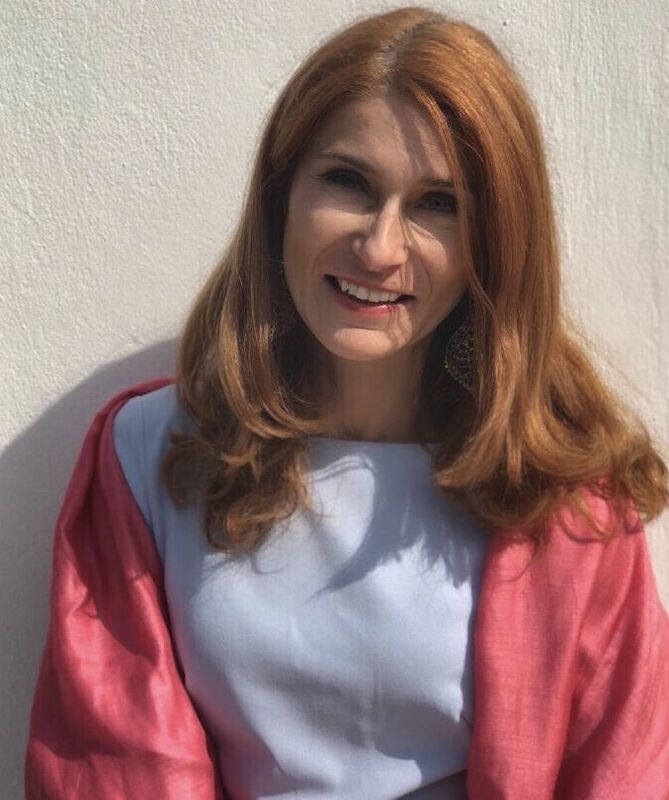 Between 2013 and 2017, Dr. Oana-Claudia Deleanu has been the president of the Romanian Sleep Society, taking as well part in the organization of the Sleep and NIV Conferences (2013, 2014, 2015, and 2017). In 2017, she has been elected as member of the Executive Committee of Assembly of the National Sleep Society of ESRS.